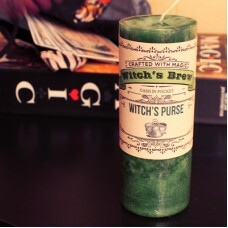 Witch’s brew candle, witch’s purse just may open your pockets with the blessing of many riches. 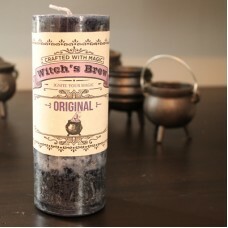 Bergamot and date invite in the sweetness of life as they release the tensions that block the manifestation of prosperity and clear the fears that can destroy abundance. 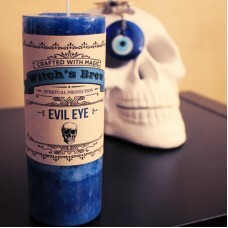 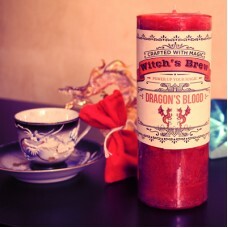 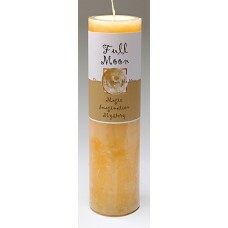 Witch’s brew candle, evil eye a penetrating blend for spiritual protection. 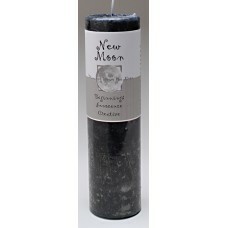 Juniper rose and vetivert penetrate the senses to create a ward of protection for you and yours.